More Four! 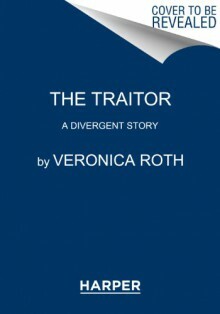 Fans of the Divergent series by #1 New York Times bestselling author Veronica Roth will be thrilled by "The Traitor," the fourth of four new short stories told from Four’s perspective. Each brief story explores the world of the Divergent series through the eyes of the mysterious but charismatic Tobias Eaton, revealing previously unknown facets of his personality, backstory, and relationships. THE FEELS. I can't even handle this, knowing what I know about the way this trilogy turns out. But TRISANDFOUR.